Cloud Computing can offer many benefits: service and infrastructure flexibility, pay as you go policies, IT complexity outsourcing, etc. 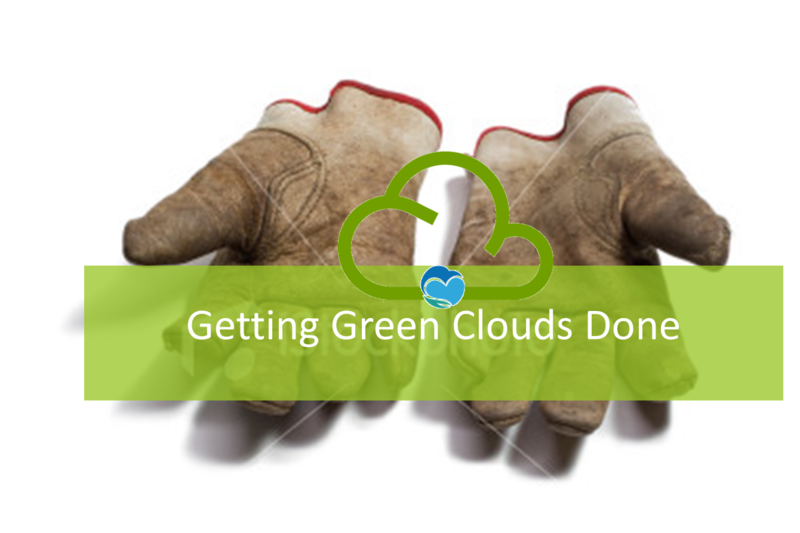 We strive to enable Cloud Applications and its underlying Infrastructures become Greener and more Environmental Friendly. We proudly believe that small steps can make an impact on the industry. We are not satisfied with organizations only buying carbon off-sets; or with the improvement of IT operations just using less energy, more efficiently.We have worked during the last two years to build something that matters. We have built ECO2Clouds technologies with the objective to build an approach that helps the world be greener. Our technology allows monitoring and accountability of carbon footprint; energy usage and type of cloud infrastructures and applications. We also are able to quantify CO2 emissions in clouds and applications and provide the means to facilitate greener strategies. ECO2Clouds enables ECO-Monitoring using a metric model that extends the traditional approach to consider ECO-related issues at cloud infrastructure and application levels. ECO2Clouds enables ECO-Accounting of carbon implications. It enables passing collected data along the value chain and provides ECO-Credentials. ECO2Clouds framework provides ECO-Agility can be achieved by adopting ECO-Metrics into the decision making process for deployment and runtime adaptation. ECO2Clouds provides ECO-Portability by using optimization strategies that manage cloud workload using energy-mix information from distributed sites in multi-cloud environments. ECO2Clouds also enables ECO-Control for applications. Apps can now evaluate their execution performance against ECO conditions and implement actions to take control and to decide their best execution venue. 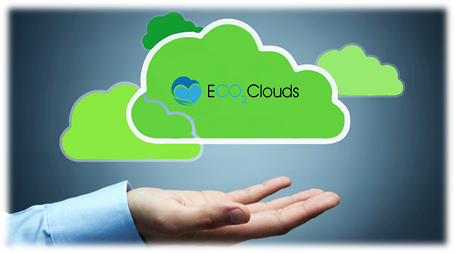 ECO2Clouds gives you the power to start greening your Cloud Infrastructures and Applications. It also enables optimizing your data center carbon impact with its state of the art CO2 optimization models. Once you enable your cloud infrastructure to gather ECO2Clouds required metrics to start collecting data, you take control of green monitoring. ECO2Clouds will then help you generate and propose innovative deployment and scheduling strategies for more sustainable federated Cloud sourcing. The technology also supports adaptation mechanisms that can perform changes to running applications based on energy consumption and carbon emissions. ECO2Clouds technology is Open Source benefit from using the technology and best practices result of our research. 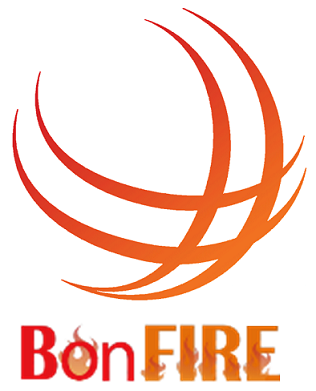 ECO2Clouds green toolbox has implemented its carbon-aware technologies into BonFIRE, a Future Internet Research and Experimentation facility, to test, validate and optimize the ECO-metrics, models and algorithms developed. We have helped improving the FIRE offering by adding Green Capabilities. ECO2Clouds has developed novel metrics for providing information of CO2 footprint at VM and Application (A-PUE) Levels. Efficiency of data centers is on the radar of several optimization strategies. Now eco-accountability is also in the agenda along the full value chain. However, the consequences of outsourcing computing in the way carbon impact is tracked for a given company, is not currently being addressed by current alternatives. ECO2Clouds provides a demonstration that it is very feasible. We address the supply chain accountability issue for carbon emissions. We help you measure, monitor and put in place ECO-Accounting.